Extra $1 for each Case/Large Item. 15% added of difference over $70 worth of Groceries. Add $3 for Cheques O.A.C. Call in hours for guaranteeed same day delivery service is Mon-Fri, 9am-11am. All calls are over the phone and recorded for accuracy. Other towns available for additional delivery fee. Please inquire. Add $2 to any store not on our website. Grocery Grabber HOW IT WORKS! Click a Store Logo to open their weekly Flyer! 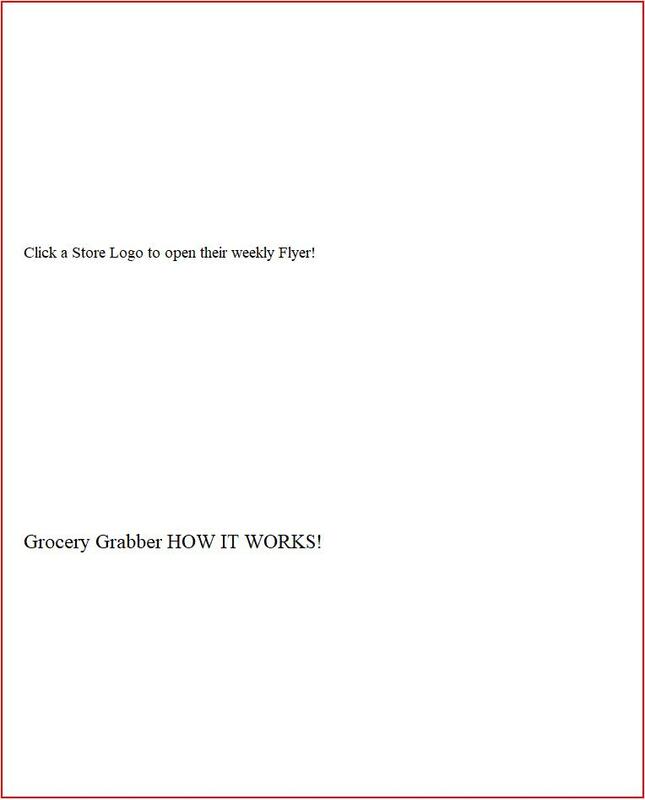 Grocery Grabber serving Niagara Falls, St Catharines and other towns. Call us at 905-358-1043 for more info! We are courteous and polite and look forward to serving you.